Do Health Savings Accounts Cover Alternative / Functional / Integrative Medicine? Here at the Florida Health & Wellness Institute, our team is dedicated to providing the Pensacola community with effective, convenient, and affordable holistic health care that does more than just treat symptoms. Our services get at the heart of dysfunction and chronic disease so our patients walk out of office with better health and a deeper understanding of their unique physiology and biology, allowing them to take the driver’s seat on their individual road to healing. Functional Medicine practitioner Dr. Jorge Peláez, MD has dedicated his career to improving the way he serves and empowers his patients from all walks of life. The last thing he wants is concerns about finances to preclude someone in need from seeking out his services—especially if someone is ready to take control of their health and is tired of the adverse reactions, expenses, and ineffectiveness of the symptomatic treatments being offered through modern medicine. That’s why he and his team are happy to answer any questions you have about pricing and fees here at our clinic, and what payment options may be available to you. Will My Insurance Cover Functional & Integrative Medicine Services? Unfortunately, insurance companies currently consider the type of services we offer here at Florida Health & Wellness Institute to be “elective” care. What this means for you is that your provider likely will not cover them (although they may pay for certain lab tests and medications). The problem (as we see it, anyway) is that the standard of operation among our current healthcare system is reactive treatment in lieu of proactive prevention. We categorically disagree with this position. Our “elective” integrative and functional medicine care is highly valuable, holistic, and individualized. Our approach considers the “whole person” behind the patient in a way that traditional medicine often doesn’t. It’s our belief that by taking this larger perspective, we use the best scientific tools to not only reverse chronic illness, but also prevent it from occurring in the first place—all in a much more effective and harmonious way compared to the industry standards of medicine. For this reason, while health insurance is important and can be extremely helpful in certain situations, we caution you against relying on medications, invasive procedures, and “reactive” care to meet the needs of you and your loved ones. True health, healing, and well-being starts with you. With this in mind, we encourage you to start seeing the time, money, and energy you spend on things such as wholesome food, gym memberships, and yes—alternative and holistic medicine—as worthwhile investments in your health. And the return on your investment? It’s not unreasonable to say that you could quite literally save thousands of dollars down the road, not to mention spare yourself and your loved ones the distress of dealing with chronic illness! Of course, when and if we are ever able to accept major insurances as forms of payment for services rendered, we’ll be sure to let you know! In the meantime, we encourage you to talk to your insurance provider with questions. 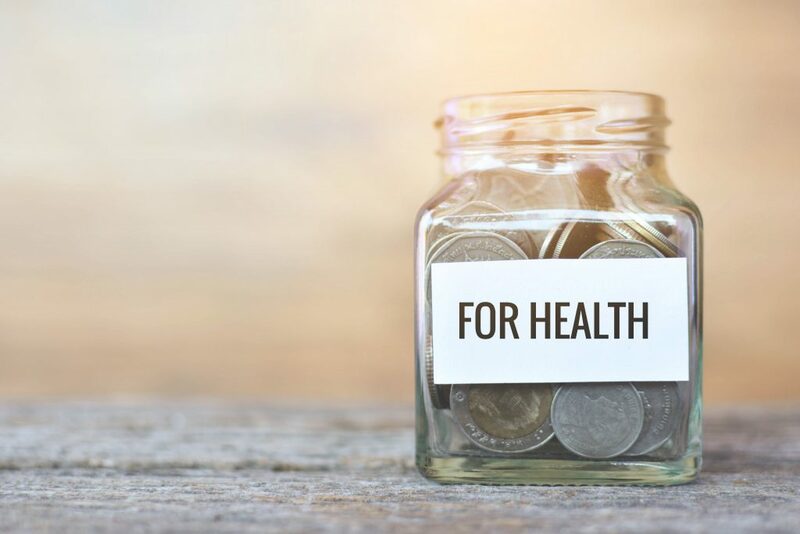 Interestingly, many of our patients have chosen to utilize their own savings or even a health savings account (HSA) to help fund their treatments and program participation here at FHWI. A HSA is a tax-deductible savings account into which you can deposit money to cover services not paid for by your primary insurance. While the range of services and products available for purchase within HSA funds vary significantly, just about anything considered medical or medical-related is permitted. Indeed, most HSAs have provisions for alternative medicine. We encourage you to talk with your employer or individual provider about your current HSA, or prior to opening one, in order to better understand what type of services may be eligible for coverage. If you’re dealing with a chronic illness, struggling with your physical and emotional health, or simply looking for a deeper understanding of your role in your personal well-being, we encourage you to schedule an appointment with Dr. Peláez today. Of course, we recognize and honor the reality that finances play an important role in your decision-making process. To that end, we pledge to offer competitive fees that are both fair and up front. Our friendly staff is happy to answer any questions you have about our services and forms of payment, and help you negotiate communication with your insurance provider as appropriate. If you are considering filing a claim with your provider, you will likely need a letter from your primary care physician which states certain treatments are medically necessary. Ultimately, we tell our patients that until and unless we can accept health insurance at our facility, you should be prepared to pay out-of-pocket for our services. Fortunately, we find that almost all our patients who are truly ready to start taking responsibility for their health and well-being find that the expenses not only reasonable, but well worth it, too. We hope that you’ll feel the same. To schedule an initial consultation for yourself and find out how Dr. Peláez and his team can help guide you to your true health potential, contact us today.